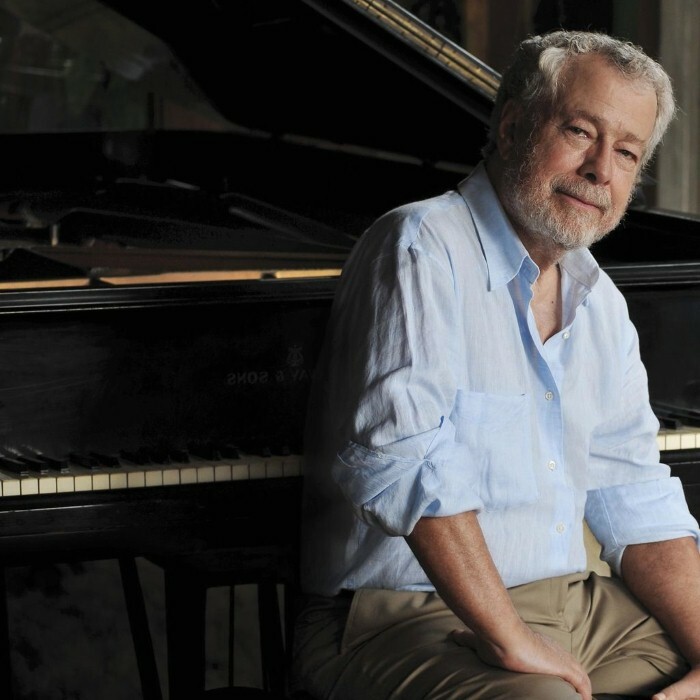 Nelson Freire (born October 18, 1944) is a Brazilian classical pianist. Freire began playing the piano at age 3. He replayed from memory pieces his older sister, Nelma, had just performed. His teachers in Brazil were Lucia Branco, a former student of a pupil of Liszt, and her assistant Nise Obino. For his first public recital, at the age of four, Freire chose Mozart's Sonata in A major, K. 331. In 1957, Freire's performed Beethoven's Piano Concerto No. 5, at the age of 12. He was awarded 7th place at the Rio de Janeiro International Piano Competition. He subsequently received a Brazilian government grant to study in Vienna with Bruno Seidlhofer. By 1964, Freire had won his first prize at the Vianna da Motta International Music Competition in Lisbon, Portugal (ex-aequo with Vladimir Krainev) and he also received the Dinu Lipatti Medal and the Harriet Cohen Medal in London, England. In December 2001, he chaired the jury for the Marguerite Long Competition in Paris. His debut at The Proms was in August 2005. In general, Freire tends to avoid the limelight, publicity, and interviews. However, in 2011, Freire withdrew from a scheduled engagement with the Orquestra Sinfônica Brasileira (OSB) and conductor Roberto Minczuk, in support of the orchestra musicians, following the dismissal of about 3 dozen OSB musicians by Minczuk.